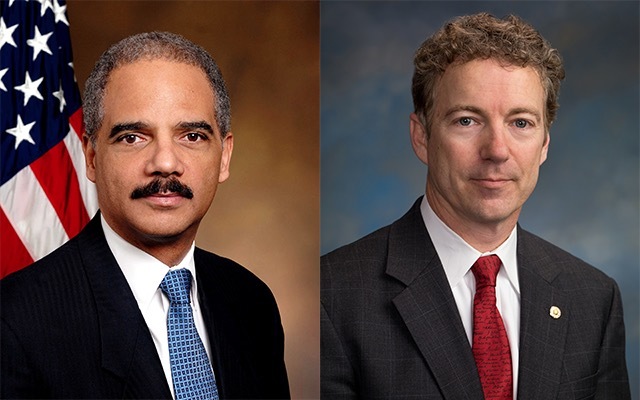 Eric Holder SIDES WITH Koch Bros and Rand Paul! In a story published by Washington Examiner, it appears the right and the left have actually bridged a gap. It really is a suprise. One must be curious how are both sides able to use common sense on this and little else. ← 40 black thugs attack 1 white man. Police officer sucker punched in the face.